The Holidays are here! What is your favorite way to celebrate? 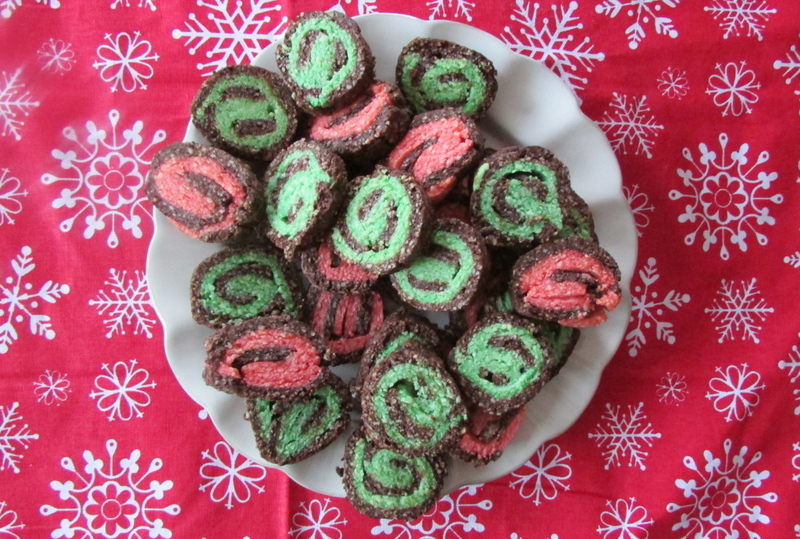 My friend is hosting a cookie swap in a few weeks, and these Chocolate Peppermint Pinwheel Cookies (Gluten Free & Paleo) are an oldie but goodie for any holiday party! They incorporate that lovely combination of chocolate and peppermint that everyone is sure to love! And better yet, they are sweetened with natural honey! I was lucky enough to get some Nektar Honey Crystals on my hands from Nektar Naturals! (Thank you Nektar Naturals!) I used this as a healthy sugar substitute, (as I always do), and they still were a big hit. How awesome is that? Who can resist such cute spirals? I had a few mishaps (I decided to use coconut sugar, which is brown… guess what? 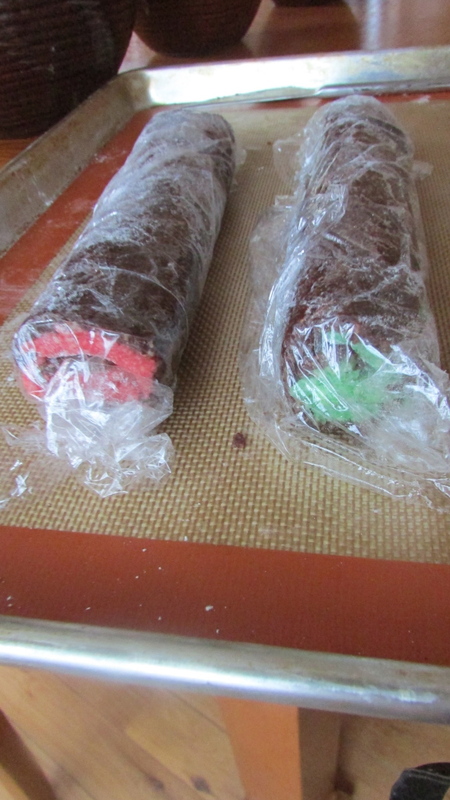 brown sugar does not take color dye, whoops!). 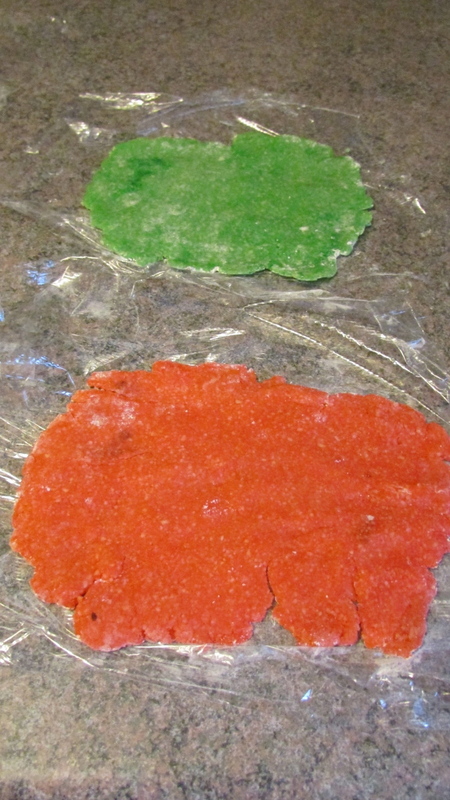 I found these awesome natural food dyes after scouring the internet, and they worked really well! I was really impressed with the coloring, I wasn’t sure if they would turn out muddy or too dull. I would have been upset if I had ended up with pink instead of red! Anyways, if you are into Chocolate Peppermint (my whole family is obsessed) you will really love these cookies! Did I mention they are also gluten free and paleo? Note: If you do use coconut sugar in this recipe, the color will not turn out! Don’t learn the hard way like I did! I recommend using Nektar Naturals honey crystals!! And don’t forget to head on over to my instagram account for a Nektar Naturals giveaway! *Nektar Naturals can be found in any Walmart!! In a small bowl, whisk flour and baking soda. 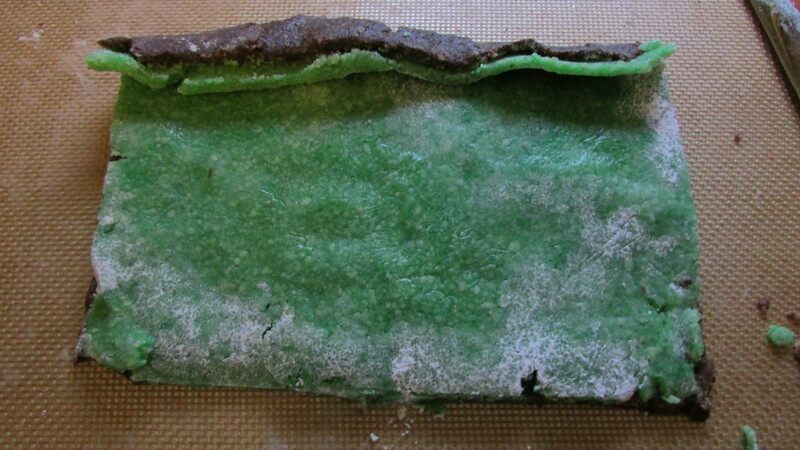 Roll out dough into 9 X 12 inch rectangles. I really like how colorful these cookies look! They must be super delicious. Thank you for sharing the recipe with us!